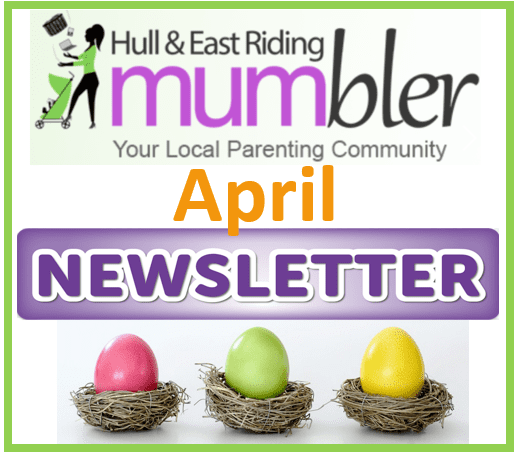 I’ve just emailed out this months Mumbler monthly newsletter. It’s a roundup of what’s on for families locally over the Easter school holidays and the Easter weekend. If you don’t receive it direct to your inbox you can read a copy here. If you’d like to subscribe to receive these newsletters in the future please drop me a line here.